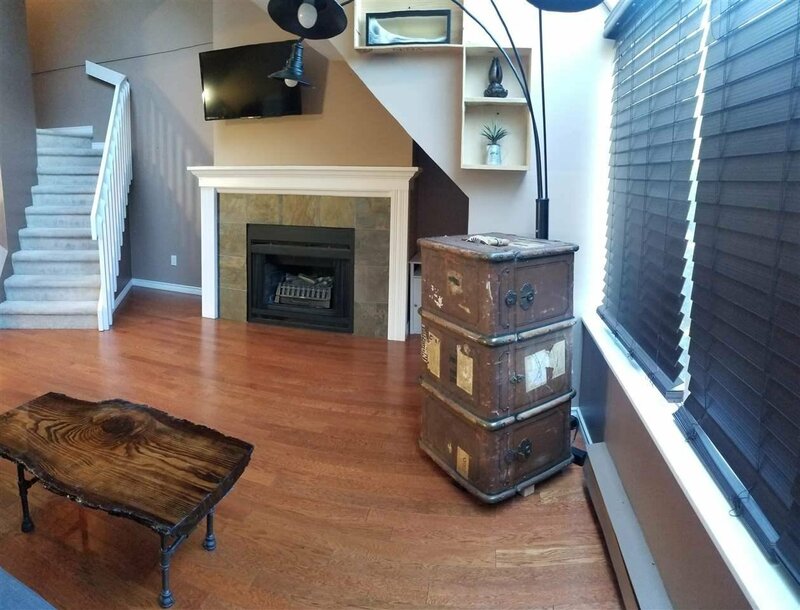 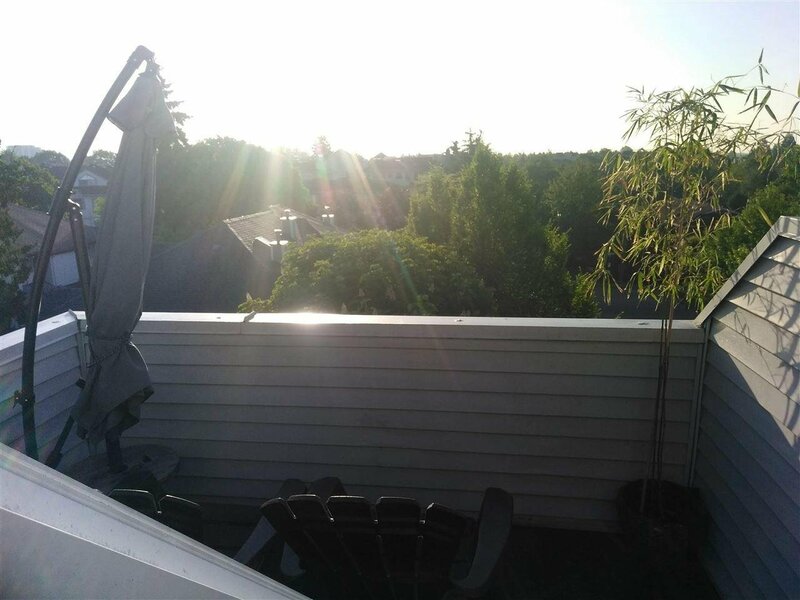 Come and enjoy summer in this 1-bedroom loft condo -- great east-facing patio with views of Mt Baker and the North Shore mountains. 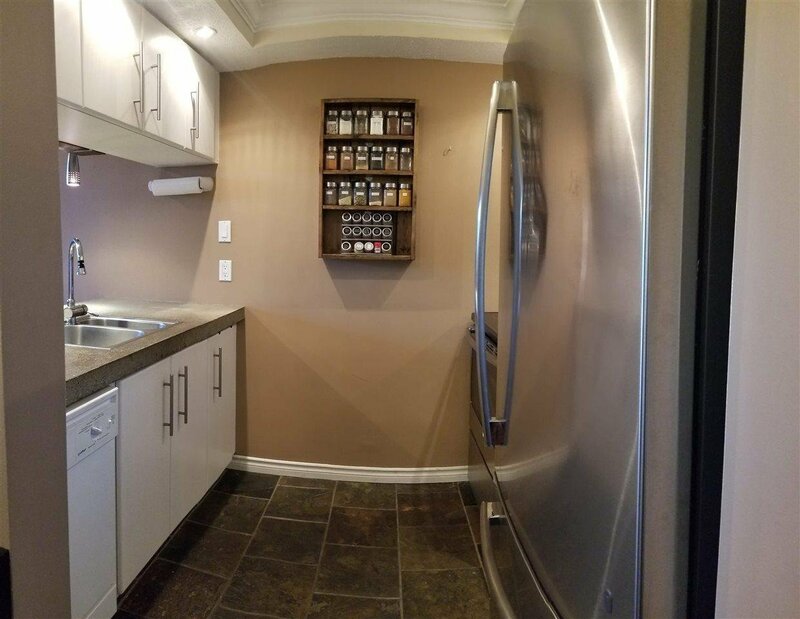 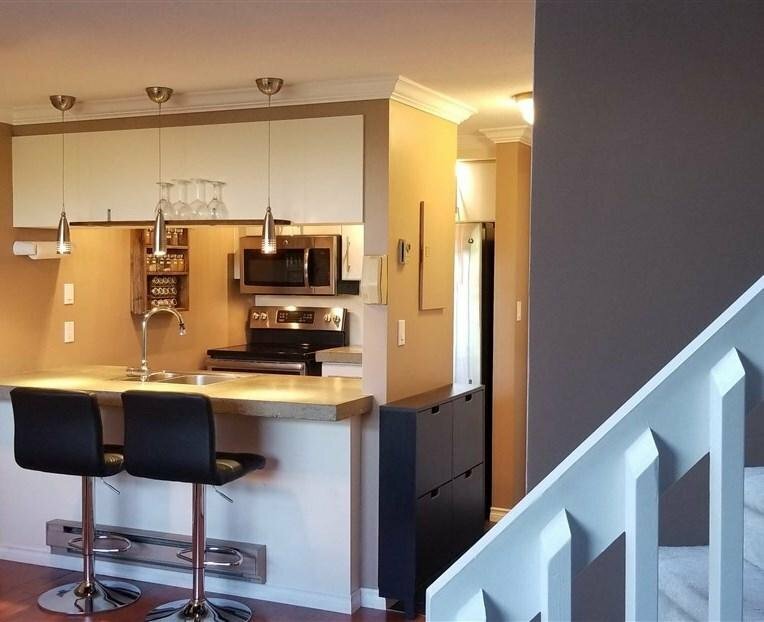 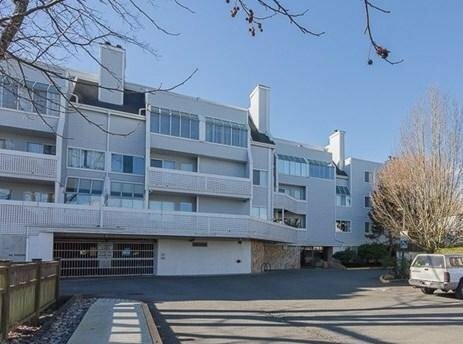 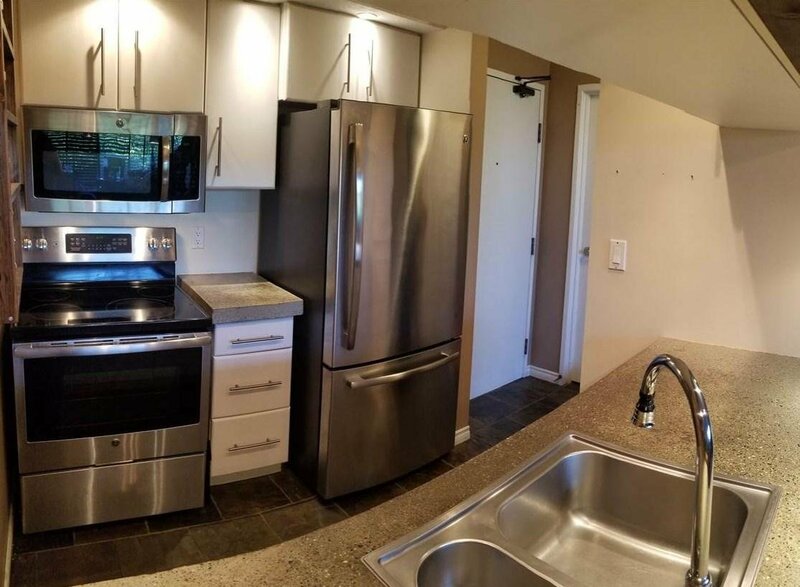 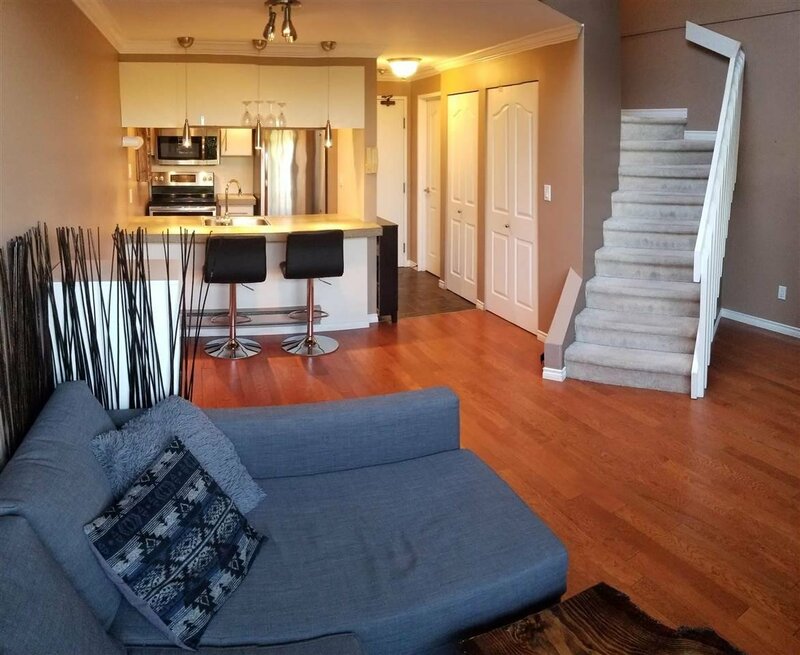 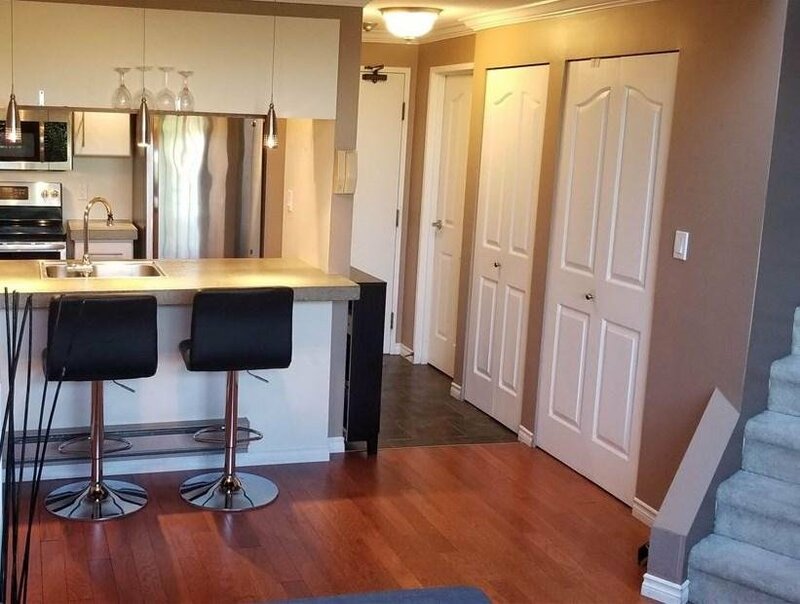 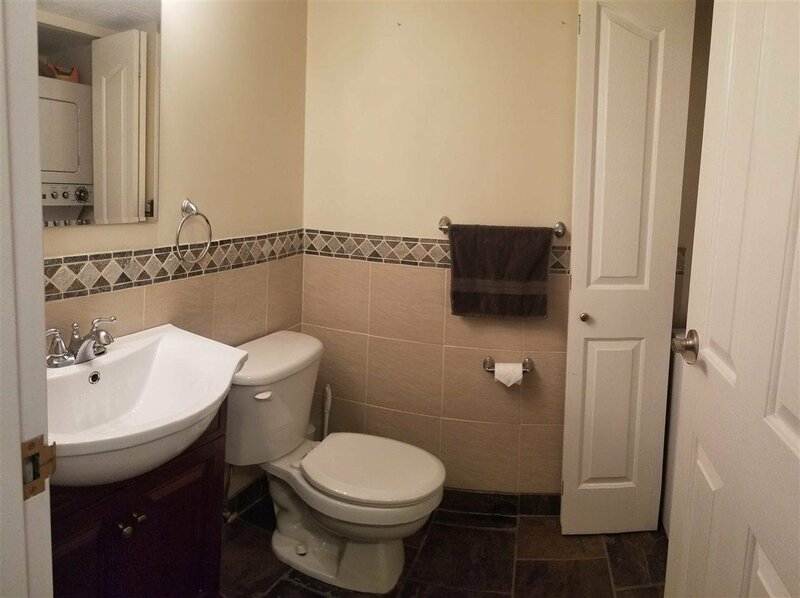 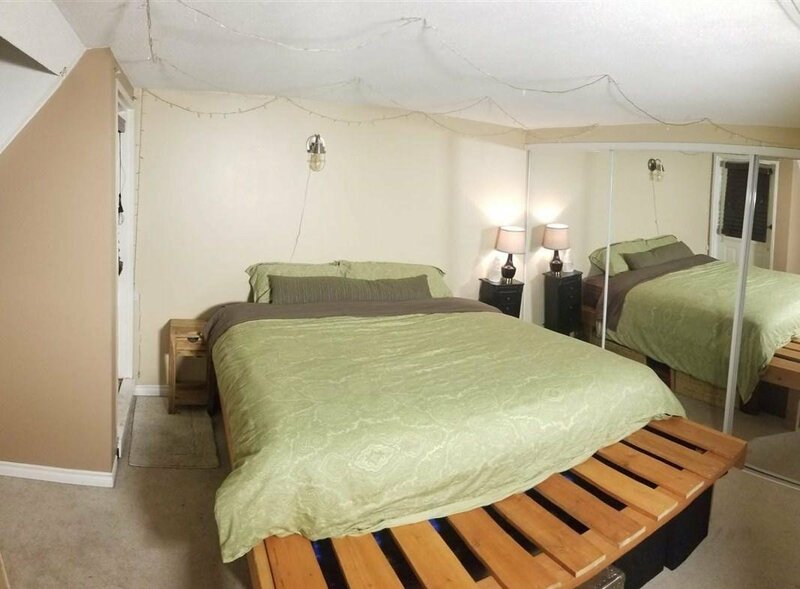 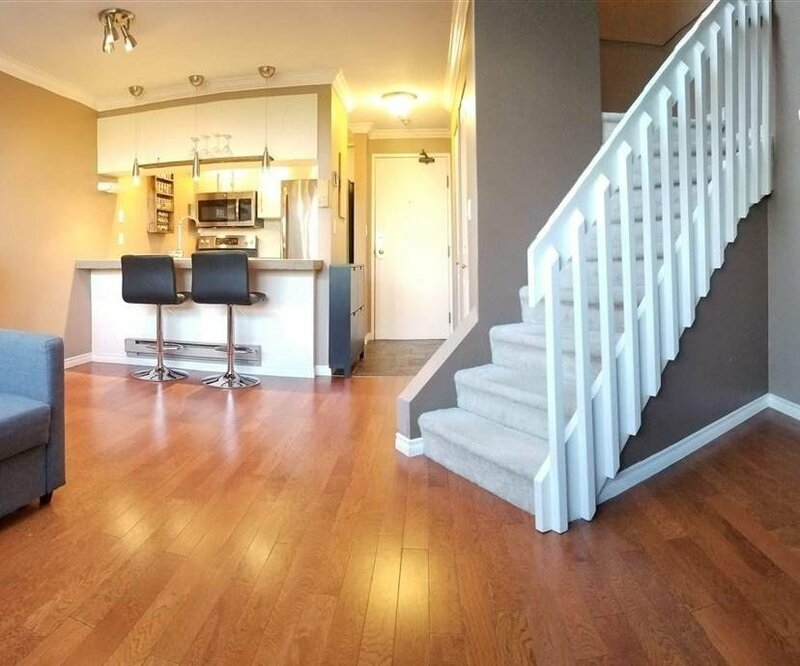 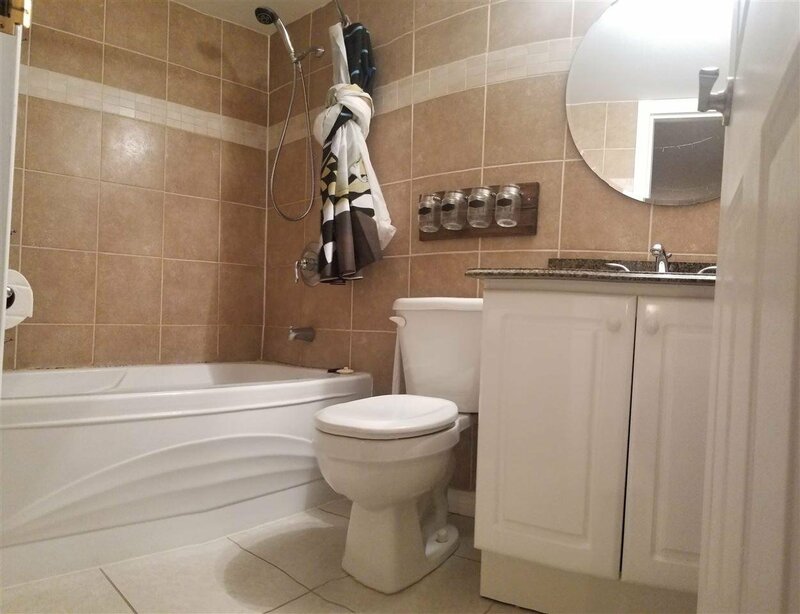 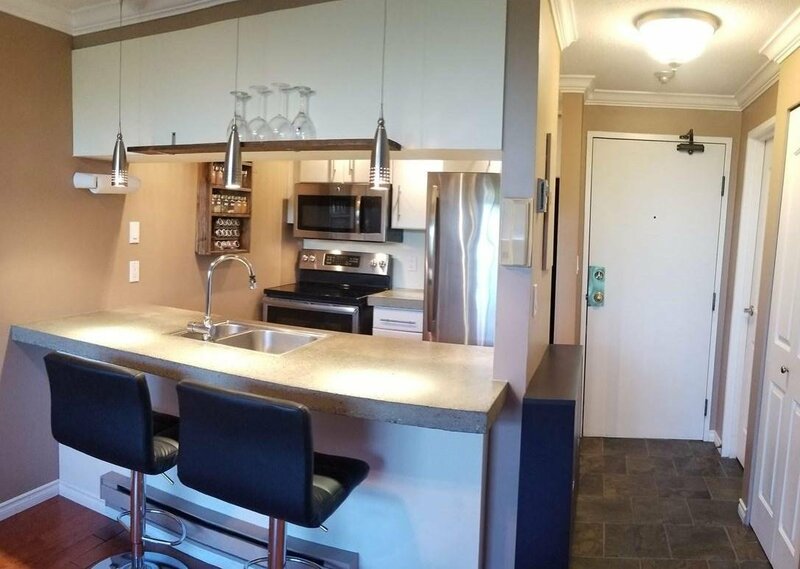 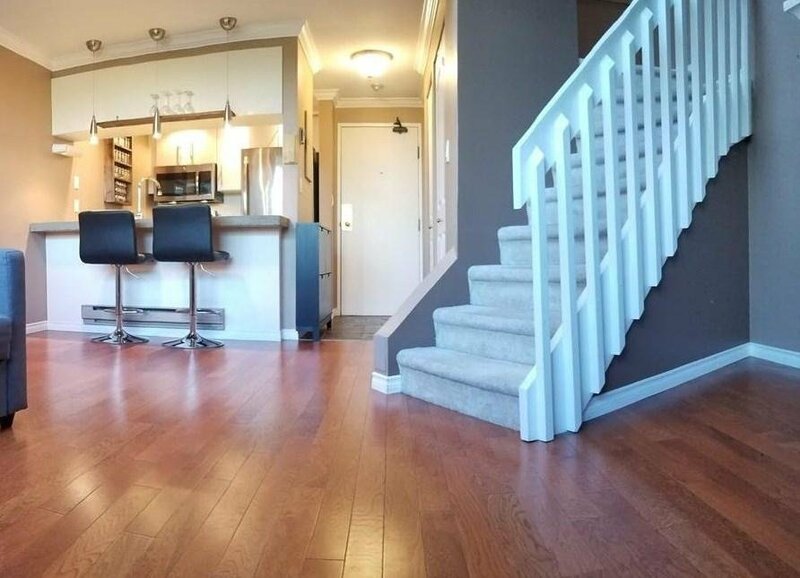 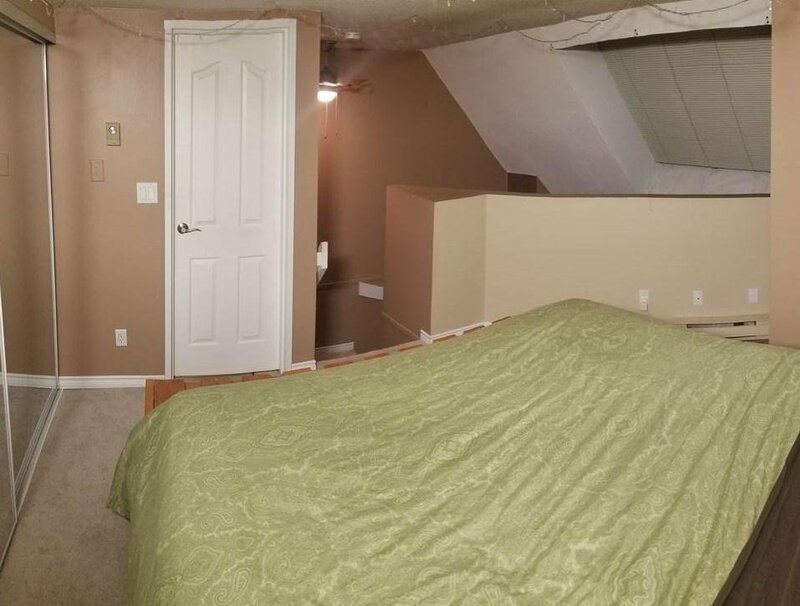 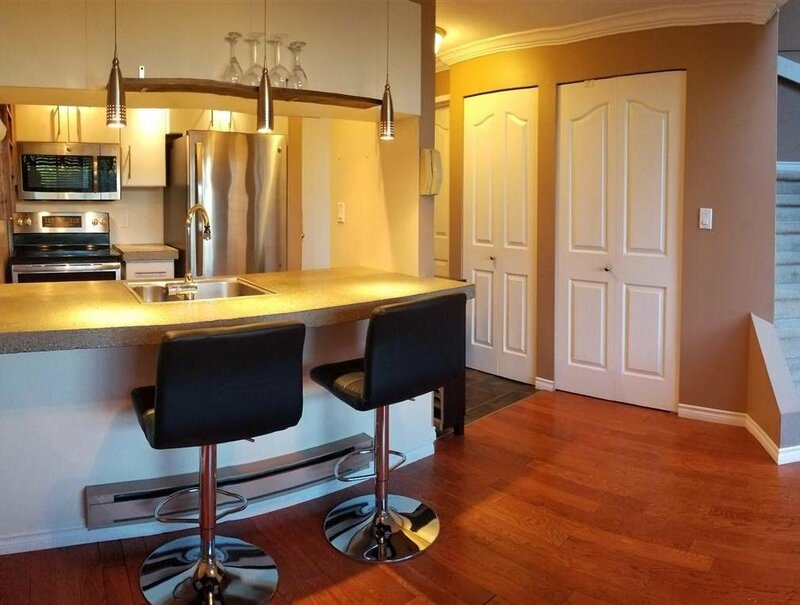 This condo boasts 1.5 updated bathrooms and updated kitchen. 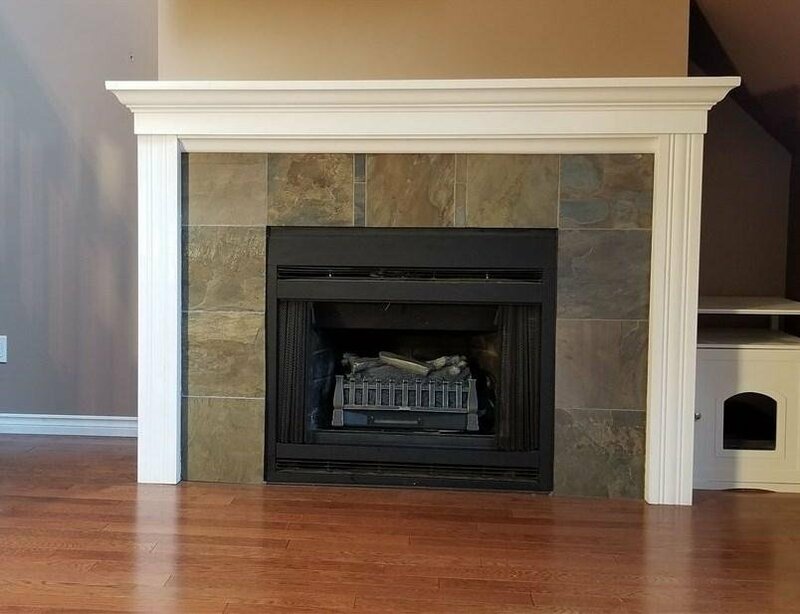 The fireplace currently has an electric insert but can easily be converted back to wood burning. 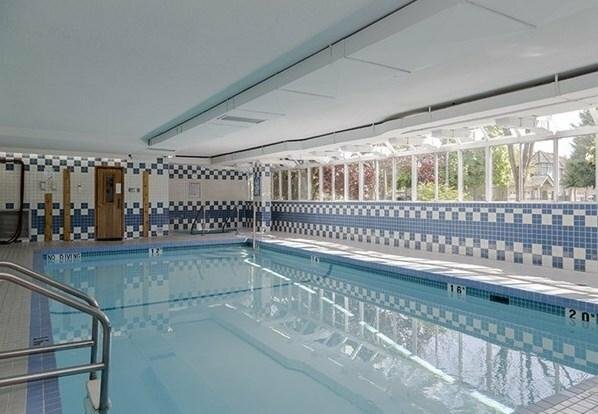 The complex has an indoor swimming pool, low maintenance fees and secured under building parking. 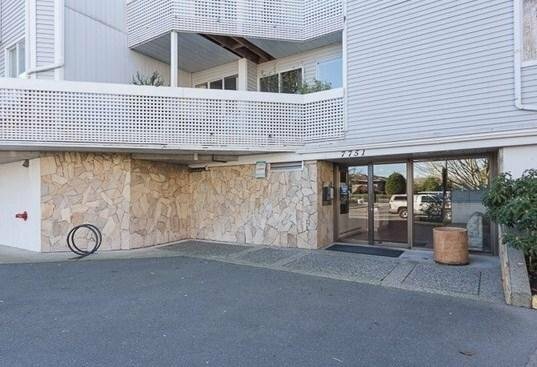 Centrally located and walking distance to everything: Minoru Park Activity Centre, Richmond Centre, Richmond Brighouse Library, Canada Line skytrain and more. 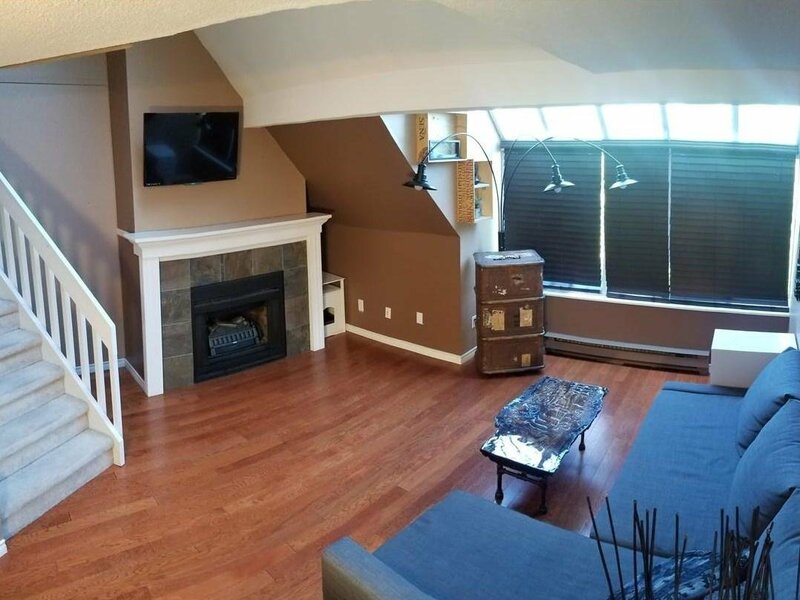 Open house Sun, June 17 from 2-4 pm.